Home » Hypnosis Blog » Lehigh Valley Hypnobirthing Classes Now Forming! 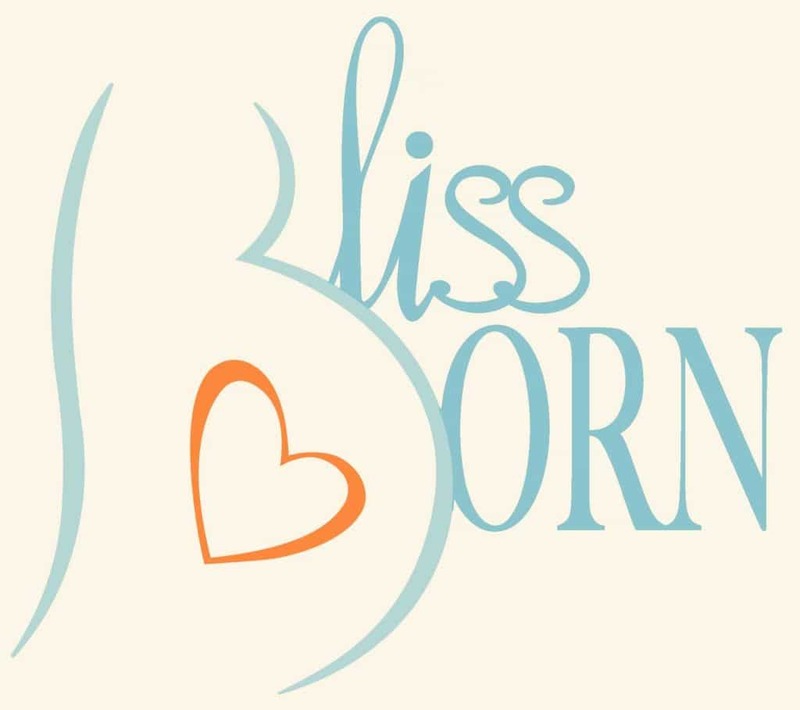 I am so excited to announce that Blissborn classes will be taking place July 6-August 3 from 6:30-9 pm. These classes will be held at the Kindling Wellness Center. 840 Walnut St Catasaqua. For a limited time, sessions are only $200 and INCLUDE the 234 page parent manual and 6 hypnosis CDs. Blissborn believes in really involving partners and everyone from your birth team is welcome to attend, free of charge! More dates and possible different Lehigh Valley locations will be posted soon. I am also working on setting up a location in the Clinton New Jersey area. Click here to sign up!